According to the World Wildlife Fund, nearly all species of sea turtles are Endangered. 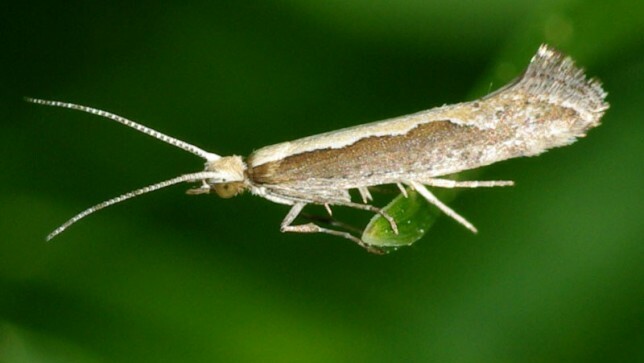 The reasons are many – poaching for their meat or eggs, habitat destruction, boat strikes, ingesting plastic debris and “accidental” trapping in vast gill nets causing their deaths are a few of them. 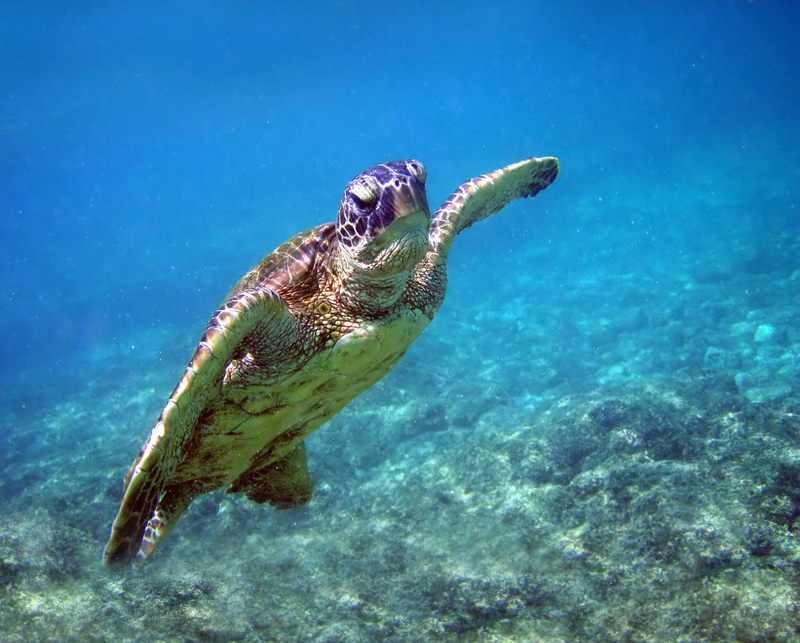 The Sea Turtle Conservancy is making huge strides to save these magnificent creatures. Editor: The following article is focused on a northern California event but as it combines art, music and the environment, perhaps it’s something you readers will appreciate. Enjoy! Outdoor art is nothing new for Redding (California). Just look around at Caldwell Park or in front of the United Methodist Church. Art can capture our imaginations and inspire us, although we’re often too busy for this to happen. But Turtle Bay Exploration Park is hoping folks around Redding – plus those who visit – will make the time for such worthy important things. On a very hot Saturday, June 13, Turtle Bay launched its newest outdoor sculpture, Earthstone. 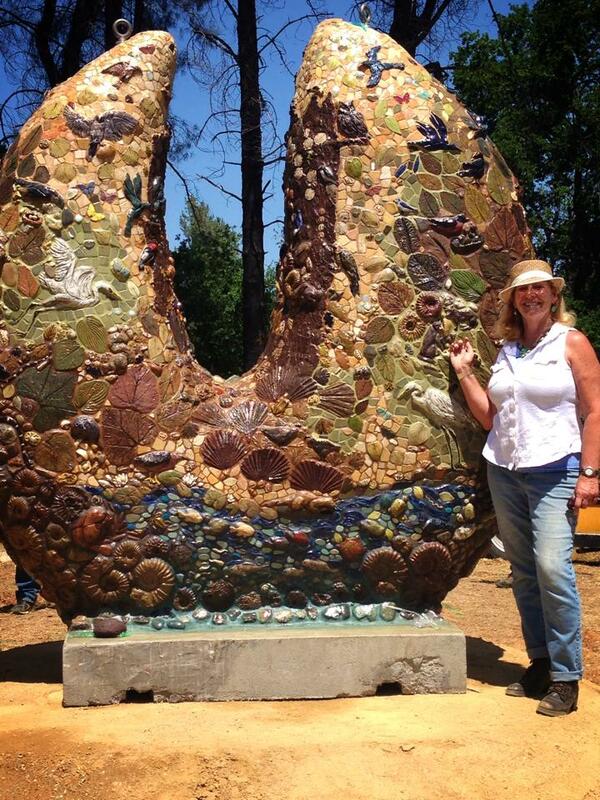 Created by well-known Redding artist Colleen Barry, Earthstone sits in a circle with stones around the circle on a hillock, across from the Australian gardens, surrounded by new greenery and young trees, toward the eastern side of the McConnell Arboretum gardens. The pizza world, like the rest of the restaurant world, is highly competitive. 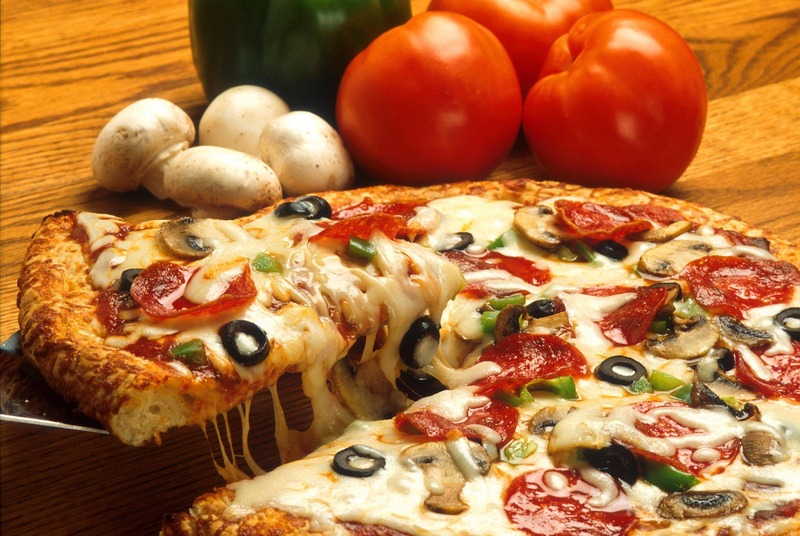 As a self-proclaimed pizza aficionado and major fan, I can tell you that not all pizzas are created equal – especially when it comes to flavor and truly natural ingredients. The issue of plastic in our oceans is huge – and growing! Even with encouraging news regarding Dutch engineering student Boyan Slat’s plan to clean up half the Pacific Garbage Patch in just 10 years, the issue of microbeads remains. Plastic microbeads are in beauty products like toothpaste and facial scrubs in humongous amounts. One tube of exfoliating scrub can contain over 350,000 plastic microbeads! 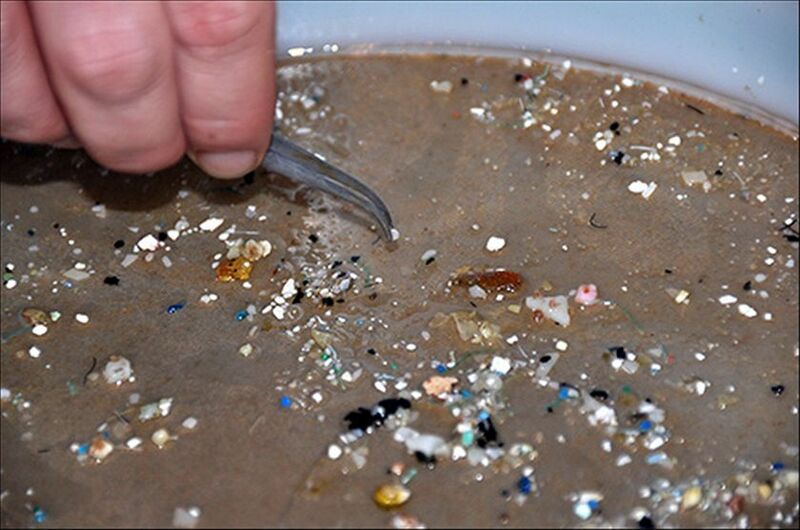 It’s estimated that 471 million microbeads are released into the San Francisco Bay every day. With all the hoopla across the country about whether or not to pass legislation that would give the public the right to know what’s in the food we eat and about preventing carcinogenic pesticides from being used on our food crops, the idea that the U.S. Department of Agriculture would flagrantly disregard concerns of environmentalists and concerned citizens seems at odds with its public charter. Yet that’s apparently what’s happened. 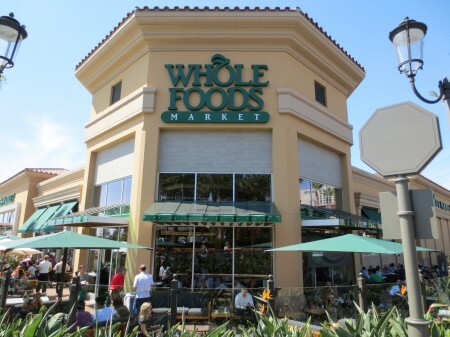 Whole Foods has gained a reputation as a place consumers can count on for quality as well as variety. Along with that, it’s become a stellar showcase for more and more organic products often not easily found elsewhere. But, like so much these days, that is changing and not for the better. Tradition is the foundation of the wine industry. Grapes are grown in an environment proven to nurture their flavor and volume and always as a single crop, never combined with others. 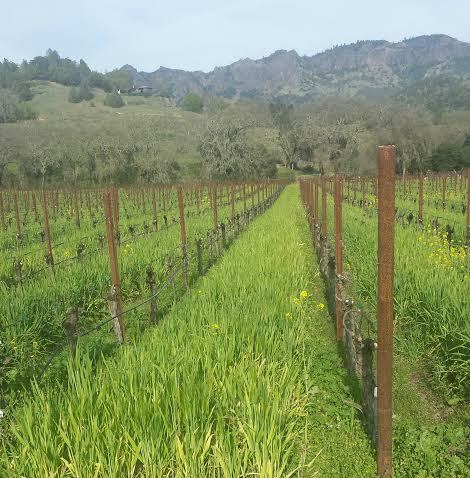 One of the world’s most unique winegrowing properties, Chateau Montelena, an award-winning winery founded in 1888 in the hills of Napa Valley California, is working to make wine growing more eco-friendly.